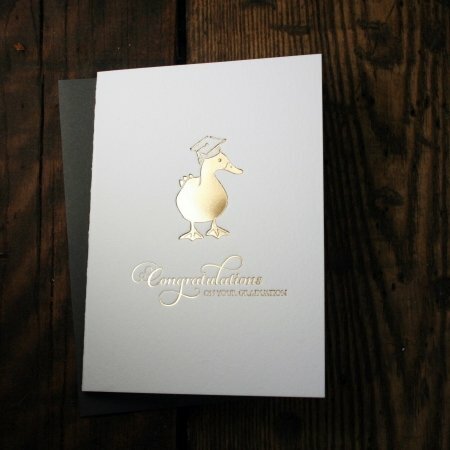 Letterpress graduation cards are a signature way to congratulate your duck as they walk across the stage for their diploma. Twin Ravens Press in Eugene Oregon produces unique letterpress graduation cards you won’t find through mass retailers. Own a store? Contact Twin Ravens Press to become a stockist and you could offer these cards and more at your store! 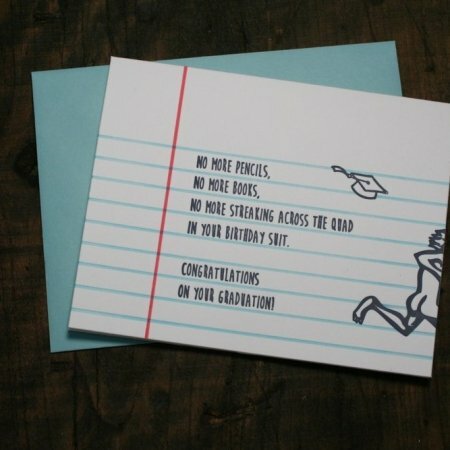 Parents and friends celebrating a graduation this year can show their cheeky side with these funny graduation cards. UofO Duck graduates can celebrate with these unique letterpress grad cards too.